Snufflebabe is well known for being the UK’s no. 1 nasal decongestant range for babies and young children. Nobody enjoys having a blocked up nose – I certainly don’t! Think how a poor baby must feel? Blocked noses interfere with their feeding and sleeping, which can make them feel uncomfortable and distressed. 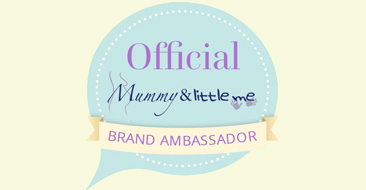 Snufflebabe have more ways of clearing stuffy noses than anyone else, so your child can breathe, feed and sleep more easily. Taking the stress off of us parents! 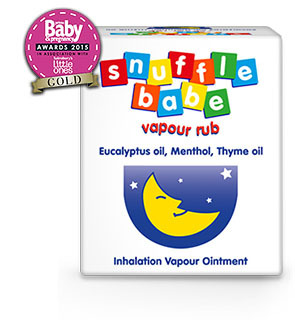 Vapour Rub – Snufflebabe Vapour Rub is an effective and mild decongestant containing a gentle blend of eucalyptus oil, menthol and thyme oil. The vapours from these oils help to ease your little one’s nasal congestion so they can feed more comfortably and sleep more soundly. Lightly rub a small amount onto your baby’s chest or throat. 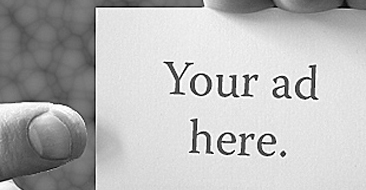 Alternatively, dab onto a handkerchief or tissue placed near their bedside. This is not suitable for children under 3 months. Vapour Oil – This gentle blend of lemon, pine and tea tree oil has natural decongestant, antiseptic and antibacterial properties. 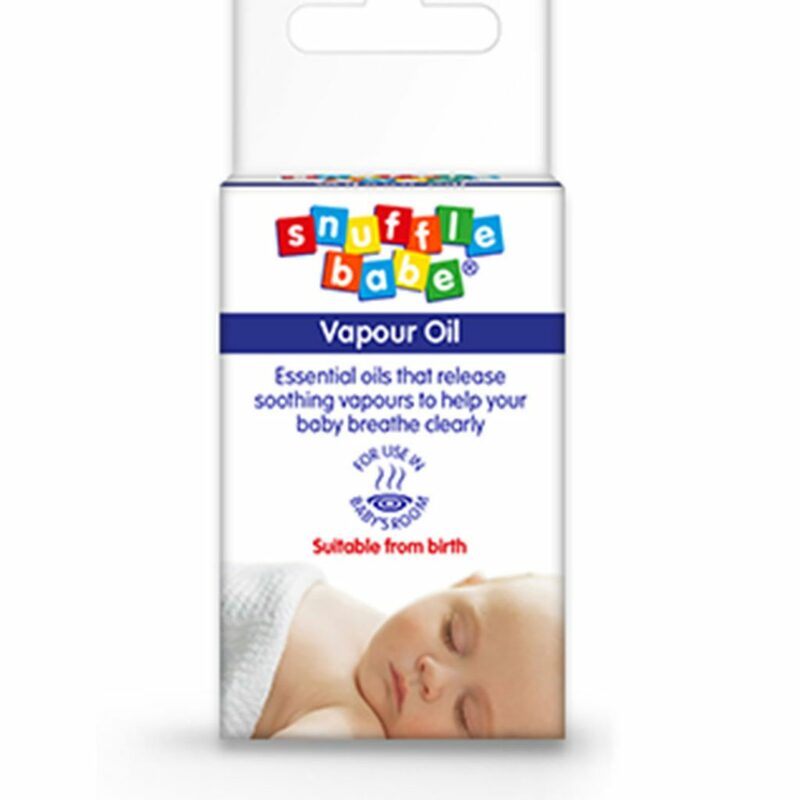 It releases soothing vapours to help clear breathing when used in your baby’s room. From birth it can be used as a room vapour. Just add a few drops to a bowl of warm water or to a damp cloth over a radiator. 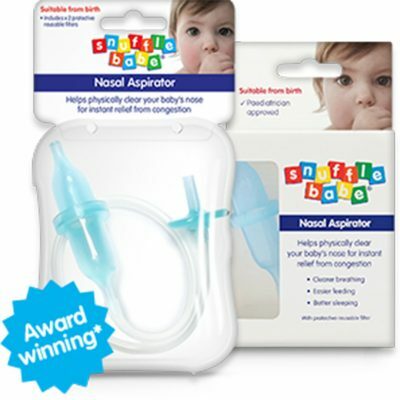 Nasal Aspirator – The Snufflebabe Nasal Aspirator is an award-winning medical device created by a mother of premature triplets. It lets you physically clear mucus from your baby’s nose using a hygienic suction method. Plus it includes a clever filter that prevents any gunk from ever finding its way to your mouth. It offers instant relief from nasal congestion and helps to prevent further complications like ear infections, coughs and stomach upsets. 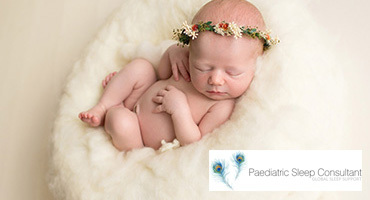 It is paediatrician approved and is so effective, it’s also available on prescription. 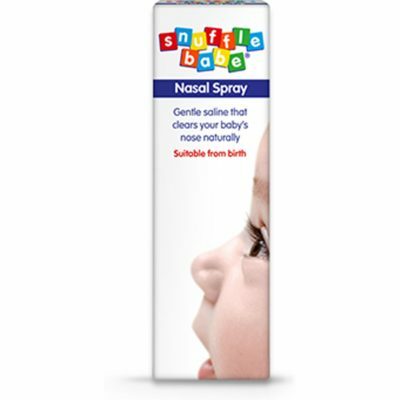 Nasal Spray – Snufflebabe Nasal Spray is a safe, effective and gentle saline nasal spray. It helps naturally clear blocked noses in babies and children, and comes in an easy-to-use spray bottle to help bring instant relief for even the wriggliest of babies. 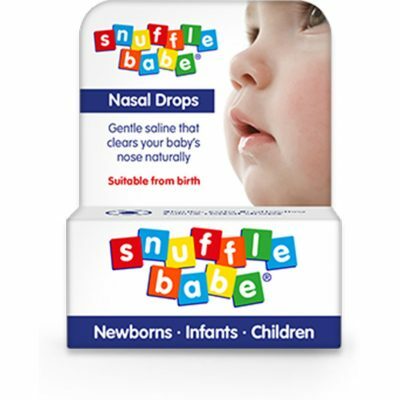 Nasal Drops – Snufflebabe Nasal Drops are gentle, safe and effective saline drops for instant, natural relief from a stuffy nose. Completely sterile, the drops help wash away pollen, dust, viruses, bacteria and mucus to leave your baby’s nose feeling more comfortable. Snufflebabe is available from a wide range of supermarkets, pharmacists and chemists in the UK.